This week we go with Roger Moore as he tries to wrestle back control of an oil rig from Anthony Perkins. 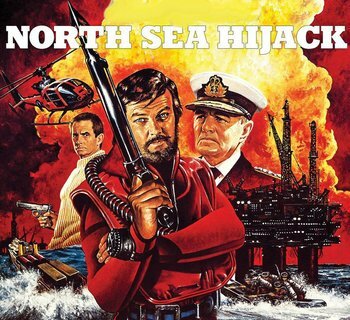 Join us for...North Sea Hijack. 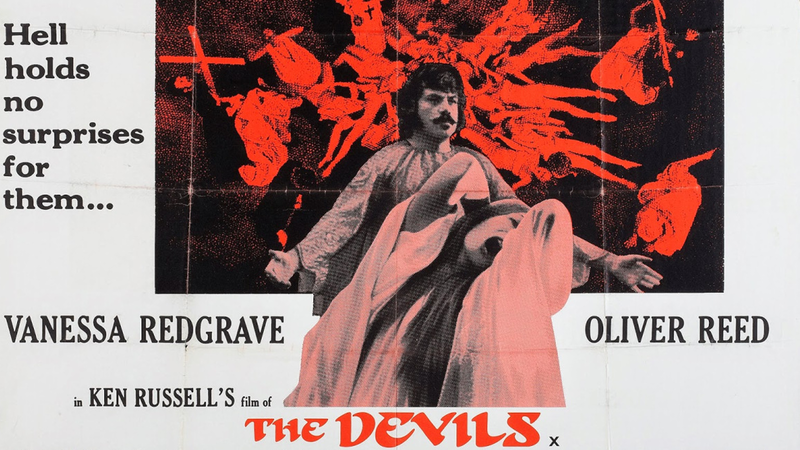 This week @treeks exorcises his Patreon duties and delivers unto us a horror show of biblical proportions. 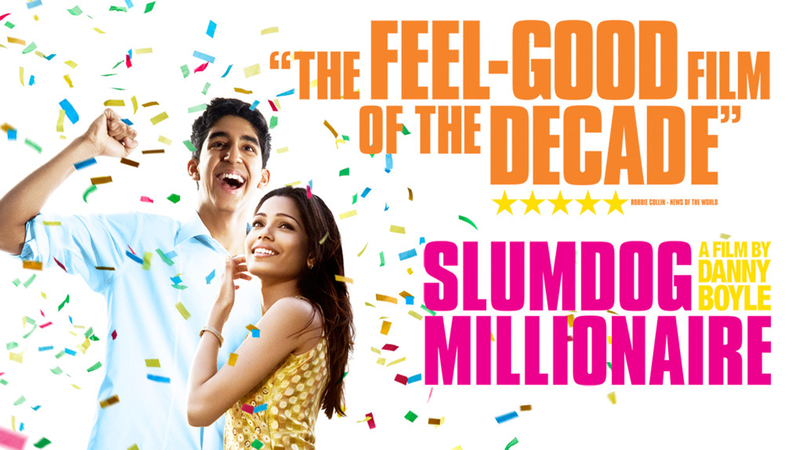 This week it's Patron's choice with Eleima sending us to the slums of Mumbai for a posh pub quiz.